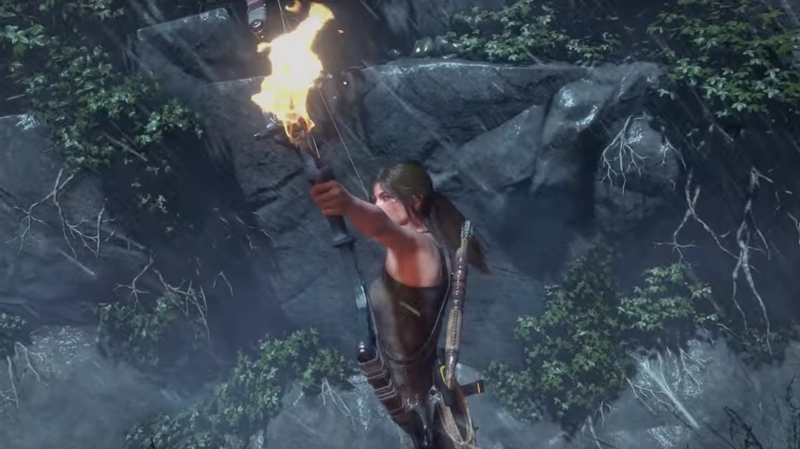 Although many Lara Croft fans were royally miffed when it was revealed that Rise of the Tomb Raider would remain an Xbox One exclusive until late 2016, PS4 owners will finally get a chance to play this latest Tomb Raider game, as the “20 Year Celebration” edition of the game hits the shelves this October. Aside from the excellent main game, this new edition of the game does feature a few extras. One is the Blood Ties DLC, in which players can explore Croft Manor and uncover the secrets within, plus a new zombie mode and a special co-op mode in which players can raid tombs together have been added to the game. Of course there’s also the main game itself, which features superb action-adventure gameplay and a great story in which Lara is looking for the secret of immortality while battling a sinister paramilitary group, in what is one of the best games in the Tomb Raider series to date. Release date: October 11. Available on PS4.